Well, Miss Crybaby is crying some more. This time with a vengeance. Despite being designated as one of Facebook’s fact-checking partners in the Philippines, Ressa now wants a total ban on Facebook in the country, simply because Rappler has failed in its self-imposed role as gatekeeper of accurate information on social media. 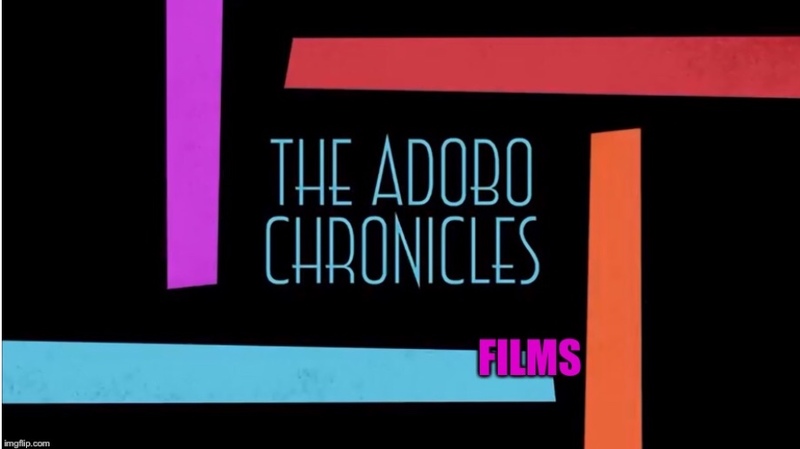 ”We’ve tried our best to fact-check news and information on Facebook but fake news keeps on coming and coming,” she told The Adobo Chronicles. Ressa said the Philippines should follow the good example of China which has banned Facebook since 2009. “If there is no longer Facebook, there will also be no more fake news,” she added.